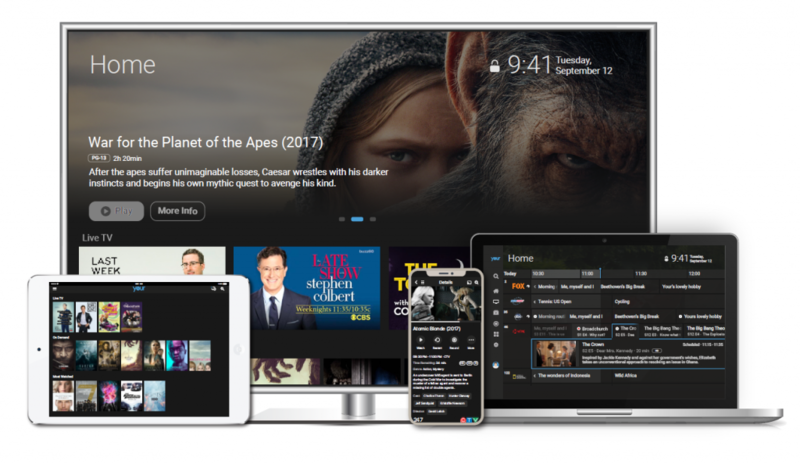 April 8 2019, Los Angeles, USA – Minerva Networks, the leading provider of next-generation service management platforms for connected entertainment, and ContentWise, the user experience and metadata automation solutions leader for pay TV, broadcast, OTT and streaming operators, have today announced the integration of Minerva YourTV Now with ContentWise’s UX Engine. said Matt Cuson, VP of Marketing for Minerva. ContentWise is the leading AI-driven user experience, personalization and content discovery software for pay TV and OTT TV operators, digital media brands and online retailers. With offices in Milan, Los Angeles and Singapore, ContentWise counts as customers leading operators and brands worldwide, including Telecom Argentina, Mediaset, SK Broadband, Sky, and Telefonica.Visit www.contentwise.tv to learn more.